Midtown Pet Centre is renowned for its first class pet accommodation facilities and pet care services. Each Pet that lodges at our luxury Pet Resort on the Gold Coast receives their very own climate-controlled room, ensuring that they remain cool and comfortable on a hot summer’s day and warm and cosy on a frosty winter’s night. Additionally, each guest room is furnished with clean, comfortable, non-allergenic bedding, an assortment of toys, and bowls containing purified water. 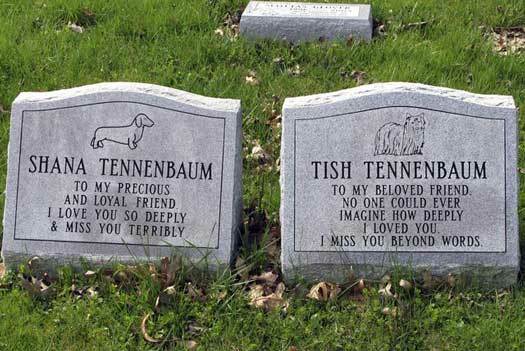 At Midtown Pet Centre, we understand that not all pets are the same. Different breeds, ages, personalities, temperaments and individual needs have led us to design a purpose-built pet resort that accommodates each and every cat and dog that we lovingly care for, from the youngest to the oldest and from the biggest to the smallest. 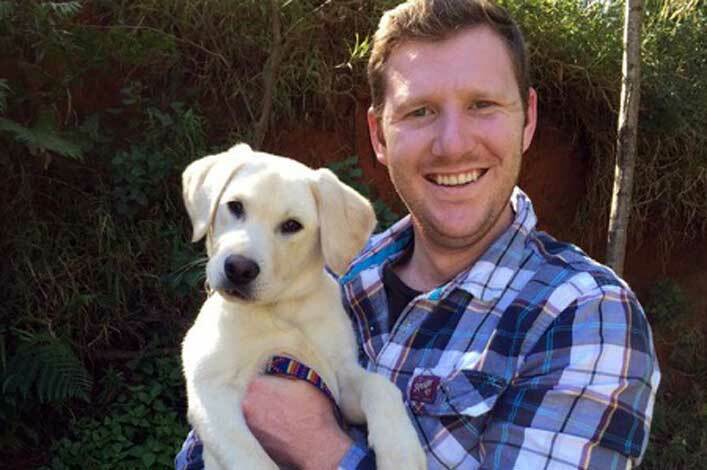 With a vet on call 24/7, you can be certain that your pet’s health and wellbeing will never be in danger. 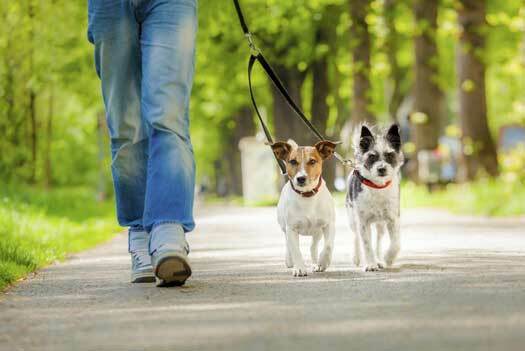 Plenty of fresh air, sunlight and daily exercise are not just essential for humans, but animals alike. At Midtown Pet Centre, there’s ample room for all pets to frolic outside. We have a full range of recreational activities available guaranteeing that each animal is kept happy and relaxed throughout their stay. 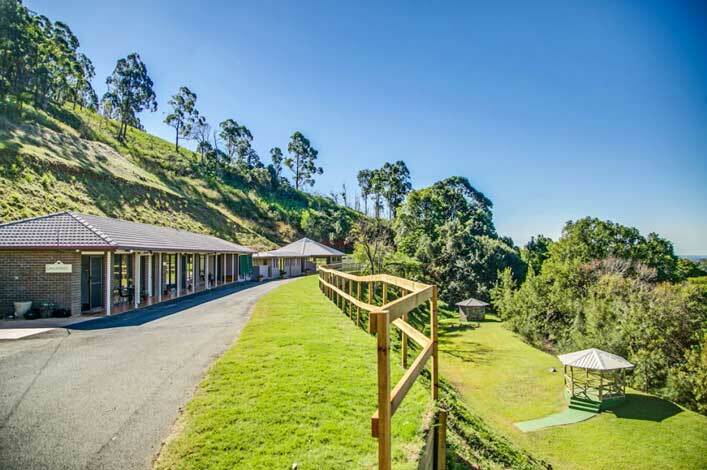 Each pet is entitled to unlimited playtime and each dog is given daily walks amongst the tranquil surrounds of the beautiful Tallebudgera Valley. 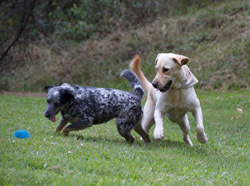 that lodges at our pet centre, enjoys a truly memorable experience. A family owned and operated labour of love that was first established over 40 years ago in the 1970's. The team at Midtown Pet Centre have been working tirelessly ever since, in an effort to refine, perfect and evolve this truly remarkable facility into the ultimate Gold Coast Pet Centre that it is today. 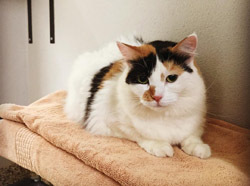 All of our animal attendants are warm and compassionate pet lovers just like you and provide the utmost level of care and attention to our friendly four-legged guests at all times. 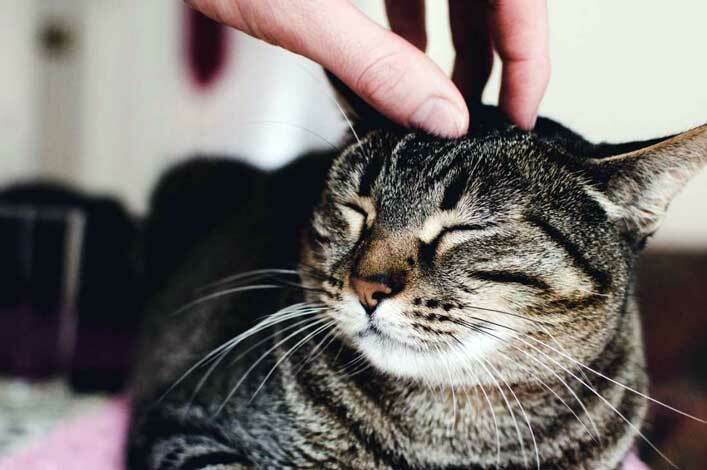 No matter what day of year it is, including public holidays, there will always be dedicated staff to tend to your pet’s every need. Whether they’re lounging about in the comfy confines of their luxurious private boarding kennels or catteries, or out and about on our pristine hinterland oasis, our high level security with steadfast supervision safeguard against any escape attempts and ensure the absolutely safety of your beloved pets at all times. 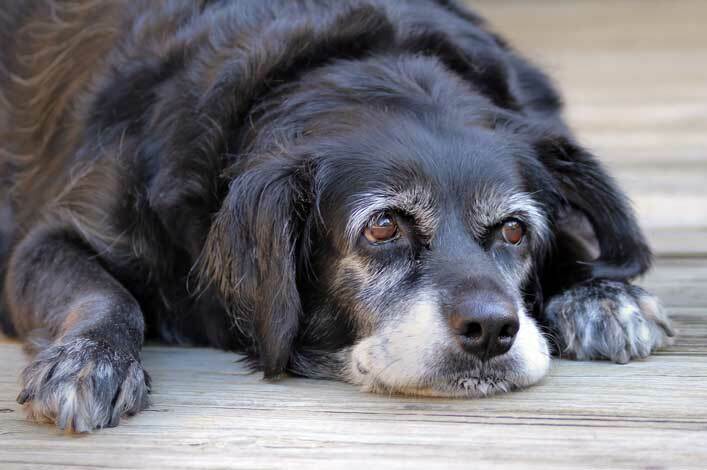 It’s a good idea for owners of elderly cats or dogs to consider having them examined by a vet prior to letting them board with us at our facility, to ensure that they are sufficiently fit and healthy enough and will not be at risk while staying at the premises. 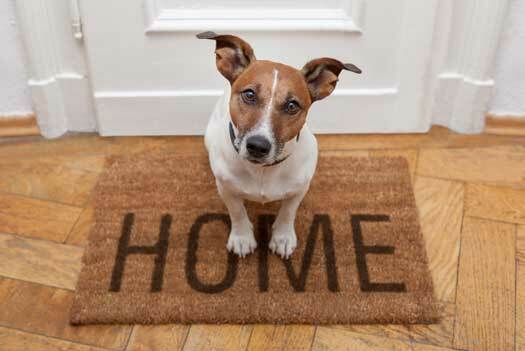 Please view our FAQ section ‘What if my pet requires extra care or is very old? 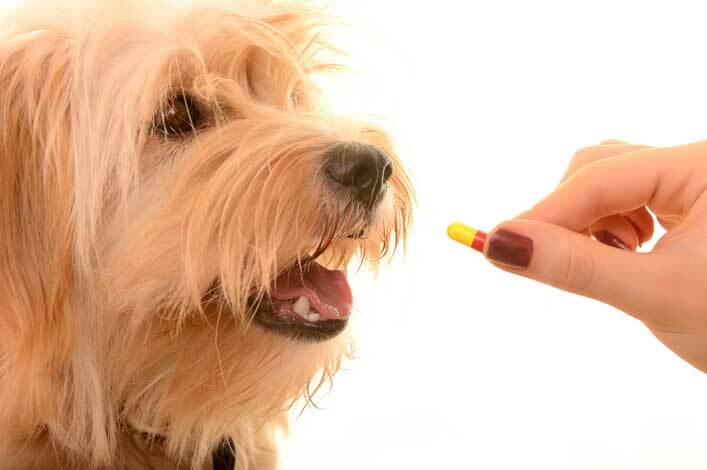 At no additional cost, our staff will be happy to administer any medication that your pet may require. Please advise us at the time of booking and we will follow your instructions precisely. Likewise, if your cat or dog has specific dietary needs, please make us aware of these upon arranging your booking. 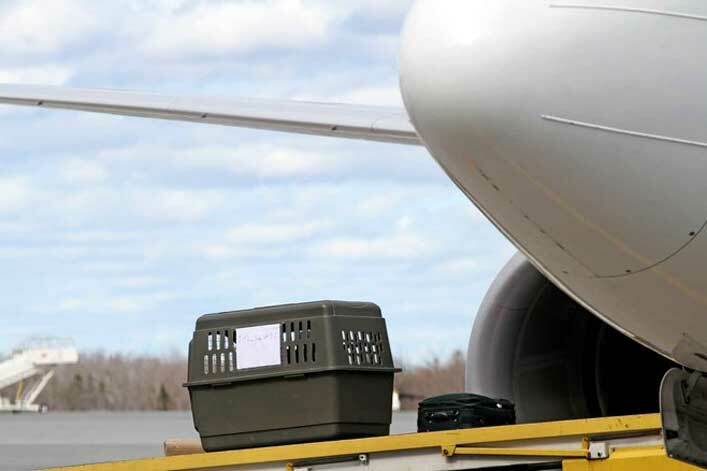 The ultimate convenience for our customers and their beloved companions, we offer a special pet transportation service to ensure that safe travel for your cat or dog to and from our premises is never an issue. Transport fees vary based on your proximity to our pet centre. Please refer to our Additional Services page. Our valued customers have nothing but kind words and praise for our facility and the services it offers, but don’t just take their word for it; come on down and visit our Gold Coast Pet Centre at spectacular Tallebudgera Valley today. For more information concerning our opening times for inspection, please visit our contact page. 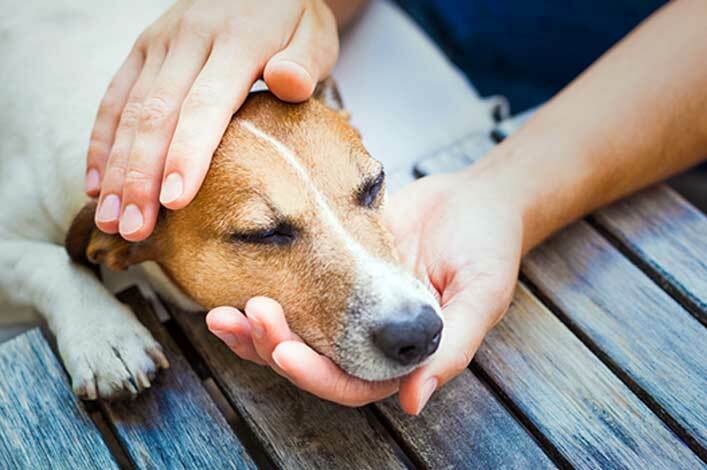 Your beloved pets are always safe under the supervision of our experienced and professional pet carers. 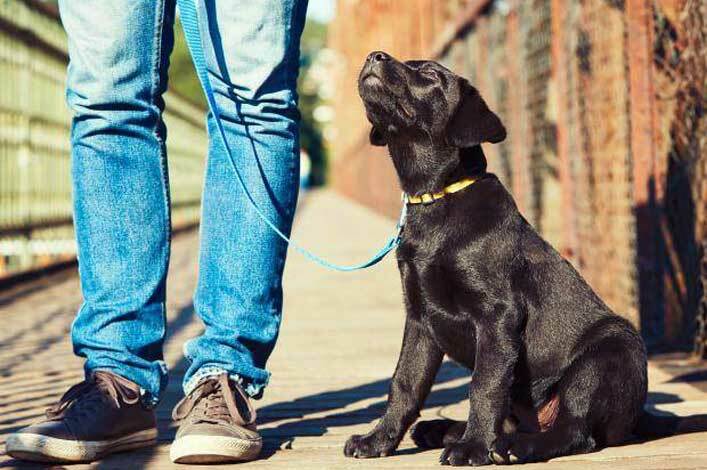 Whether it’s walking your dog, feeding your cat or simply giving your pet the attention they deserve, all animals are well supervised. We’ve been in operation on the Gold Coast for over 40 years. The business is still owned and managed by the same family and we’ve been providing first class pet care ever since. 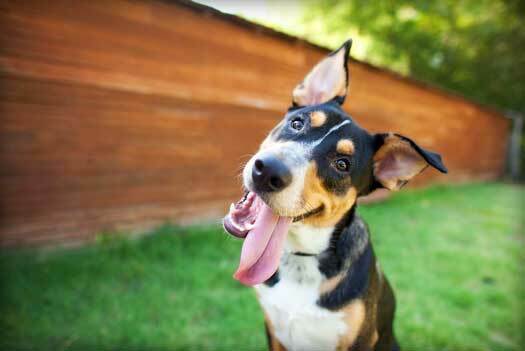 Our pet centre is recommended by countless vets. 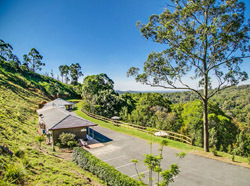 Our luxury estate is located only 15 minutes away from the Gold Coast International Airport, enabling clients to easily drop off and collect their pets on the eve or return from their journey. We also provide a pet transportation service. We offer a wide range of enjoyable activities at our pet centre that help guarantee a pleasant experience for all pets. 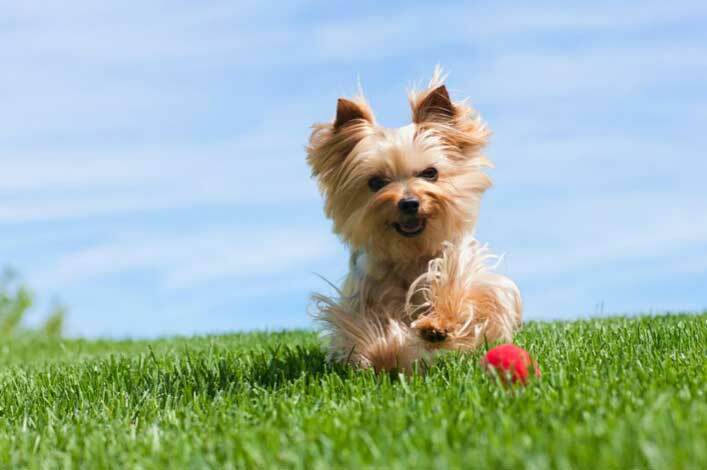 From scenic walks, to frolicking in the grassy fields or gentle petting, every pet will have a wonderful time. Copyright 2017 Reserved by Midtown Pet Centre. Website Design & SEO by SEO Web Logistics.